A family devotion based on Christ praying for all believers and what does this mean for you and for your family. cook, Anthony and Broge, Jason, "026. One in Christ" (2015). 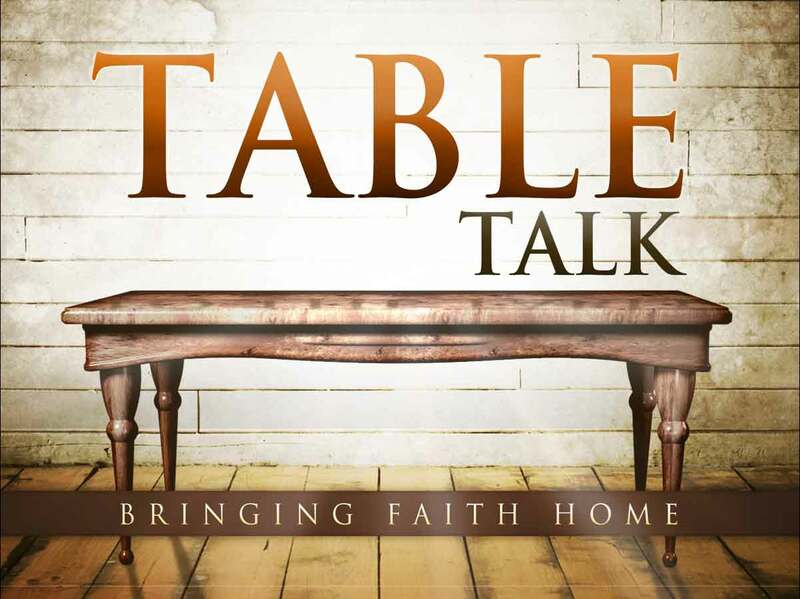 Table Talk: Family Devotions. 26.